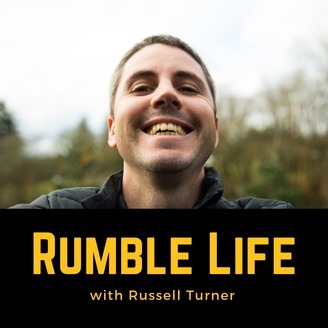 Welcome to The RussBits Podcast with Russell Turner. 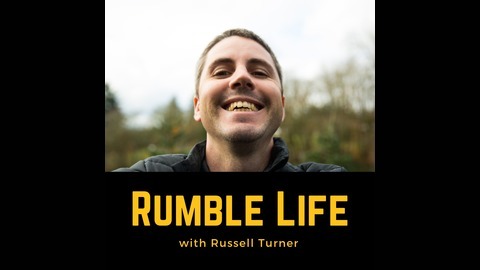 Here you'll find the latest episodes of #RumbleLife interviews on Health and Wellness topics, and hopefully get some insights and tools to help you live better. Enjoy! Jodie Campbell studied with the world's top nutrition experts like Doctors Neal Barnard and Andrew Weil. She's certified by the Institute for Integrative Nutrition (IIN) as a Holistic Health Coach, and has taken Nutrition Advisory training at the Sanoviv Medical Institute in Mexico. She's a gut geek, mom, wife, and bookworm. She loves raw chocolate, green smoothies (even in winter), Amazon Prime, and helping women love their guts. When she not supporting clients, you'll find her playing in the Rocky Mountains with her husband, son, daughter, and their dog. And check out her It Takes Guts program.